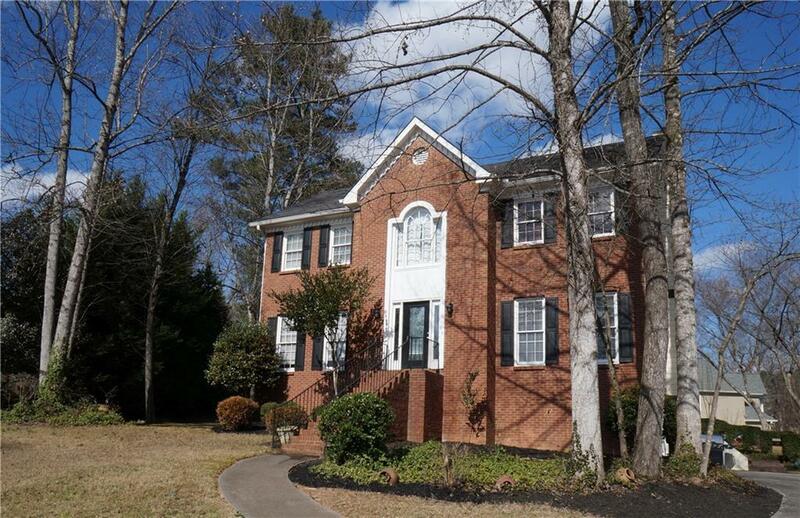 Beautiful Colonial 2-story home on quiet cul-de-sac, in Peachtree Ridge High School district. 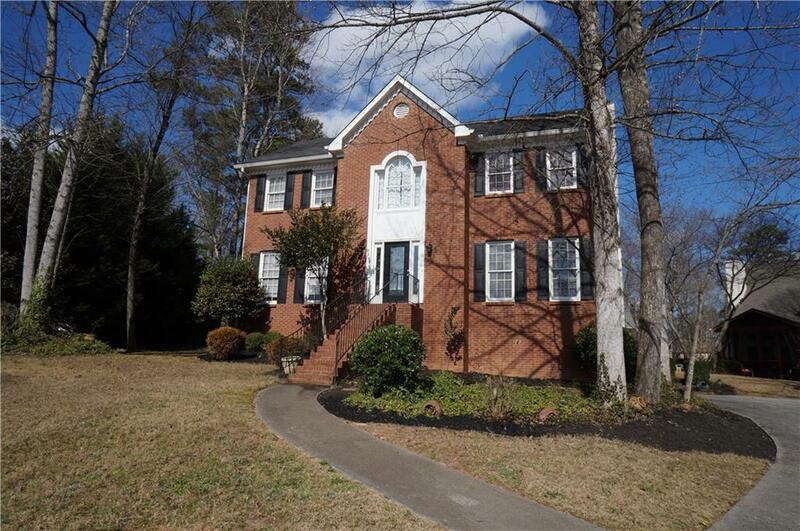 Close to shopping, I-85, Mall of Georgia, Sugarloaf Mills - excellent community setting and award-winning schools. 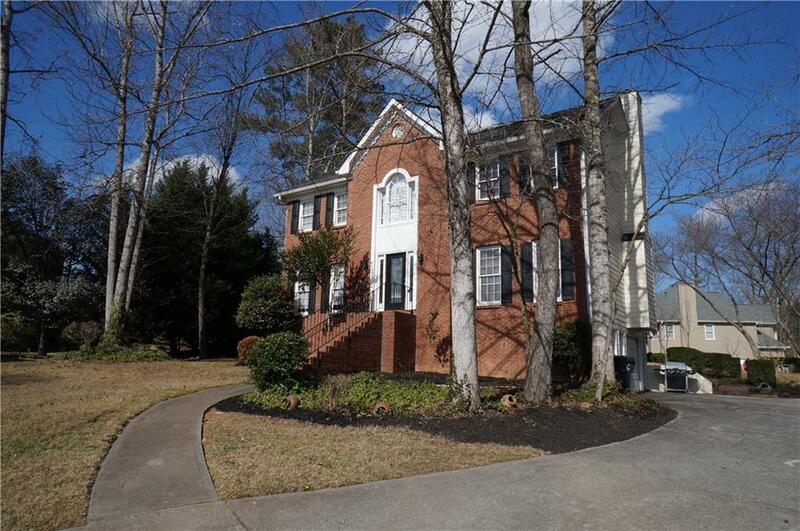 Hardwood floors on main level, remodeled kitchen with granite counters and upgraded appliances, large screened deck/porch, large backyard with irrigated herb garden. 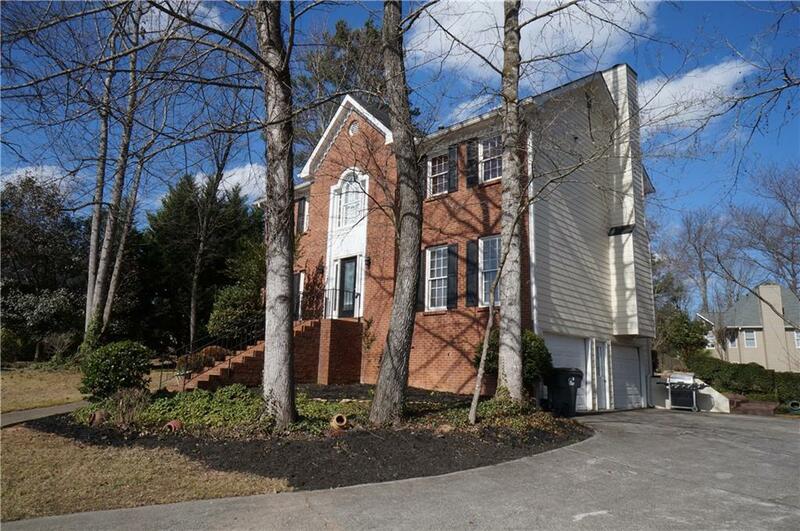 Upgraded master bath, newer roof and HVAC, 2 bonus rooms in the basement can be used as gym, office, crafts room, etc. Family room with fireplace, upgraded light fixtures throughout.